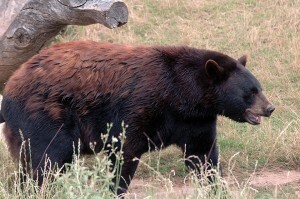 LINCOLN –Department of Game and Fish officers are searching for an adult black bear involved in the attack of a 55-year-old man in the Lincoln National Forest on Monday afternoon. The Lincoln County man suffered deep flesh wounds from scratches on his chest and a bite to his leg. He was treated and released from Lincoln County Medical Center in Ruidoso. Conservation officers were searching for the bear Tuesday so it can be tested for rabies. The New Mexico Department of Health will interview the victim to assess his potential exposure and the need for rabies vaccinations. 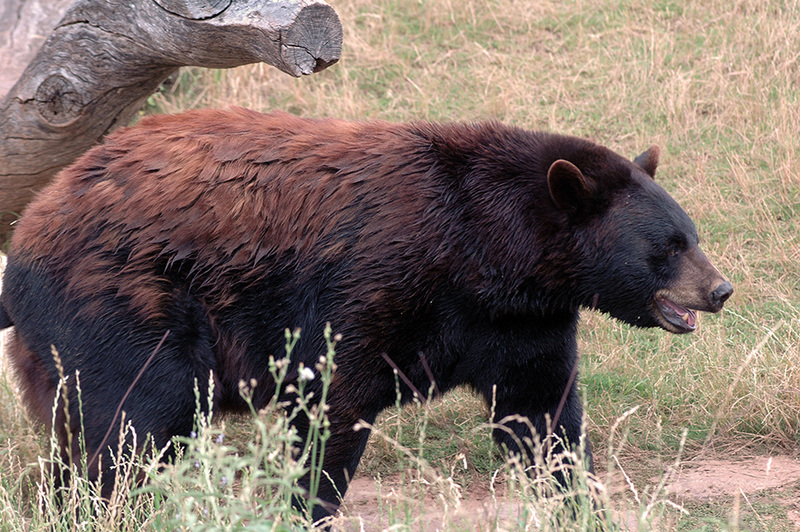 Rabies in bears is rare but it is a nearly 100 percent fatal disease, so every precaution will be taken. The attack occurred in the forest near Baca Campground off Forest Service Road 57. The man had been hunting for antler sheds in thick brush when he apparently surprised the bear. The bear charged the man and attacked him before fleeing into the woods. The injured man notified his hunting companion by two-way radio and the two hiked to their vehicle and drove to the hospital. Stop, and back away slowly while facing the bear. Avoid direct eye contact, as the bear may consider that a threat. Do not run. Make yourself appear large by holding out your jacket. If you have small children, pick them up so they don’t run. Give the bear plenty of room to escape, so it doesn’t feel threatened or trapped. If a black bear attacks you, fight back using anything at your disposal, such as rocks, sticks, binoculars or even your bare hands. Aim for the bear’s nose and eyes. If the bear has not seen you, stay calm and slowly move away, making noise so the bear knows you are there. Never get between a mother bear and her cubs. Never intentionally feed bears to attract them for viewing. Keep your camp clean, and store food and garbage properly at all times. Use bear-proof containers when available. If not, suspend food, toiletries, coolers and garbage from a tree at least 10 feet off the ground and 4 feet out from the tree trunk.